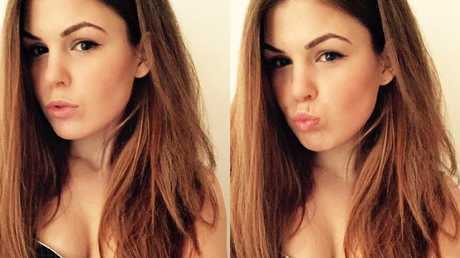 Belle Gibson has been ordered to appear in court on May 14 after failing to pay a $410,000 for ripping off cancer patients. 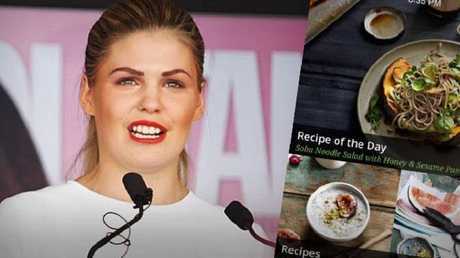 BELLE Gibson duped sick Australians out of half a million dollars and was fined $410,000. But the cancer con artist is yet to pay a cent of the hefty fine after being found guilty in 2017 - she has now been ordered to appear in the Federal Court next month to explain why. She had been warned before and faces jail if she doesn't pay the penalty imposed on her by Federal Court Justice Debra Mortimer for five breaches of consumer laws. The fraudster had sold a phony diet plan claiming to cure terminal brain cancer, duping customers out of thousands of dollars. 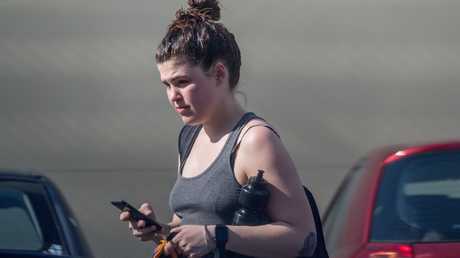 According to the Herald Sun, Gibson has failed to show up to previous court hearings and a warrant could be issued if she does not attend on May 14. The 27-year-old who never showed any remorse for her wrong doings has kept a low profile and has even failed to turn up to a single court appearance until she was handed the massive fine in September 2017. Despite being issued a warning in November, Gibson - who is engaged and has a nine-year-old son - is yet to pay the fine. 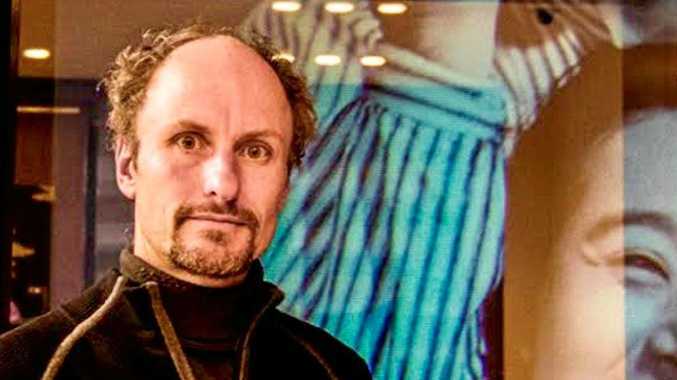 The judge scathingly described the fraudster as having a "relentless obsession with herself" when she handed down her penalty in September 2017. She was exposed in 2015 and was dragged through the courts by Consumer Affairs Victoria. 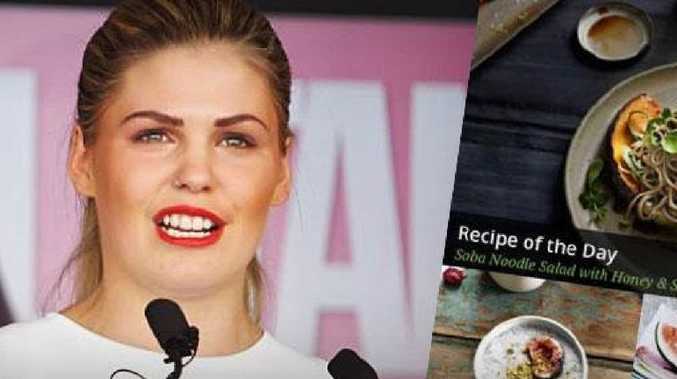 Gibson was found guilty of having swindled $578,000 from more than 300,000 sufferers in to buying her Whole Pantry cookbook and app for $3.79 on the promise it would cure them just like her. She managed to reap $578,000 from more than 300,000 cancer sufferers in to buying her Whole Pantry cookbook and app for $3.79, promising it would cure them just like her. She has since failed to attend previous court hearings and a warrant could be issued if she does not attend on May 14. She also lied to well-meaning consumers that she would donate money from her app and book sales to various charities, including a boy with inoperable brain cancer, AAP reported. Although Gibson received $440,500 from sales of her app and book, she only donated about $10,000 to charity. She could face jail time with the noticing saying: "You will be liable to imprisonment, sequestration of property or other punishment." Earlier this year A Current Affair revealed that Gibson, her partner Clive Rothwell and son Oliver treated themselves to a $15,000 luxury trip to East Africa. At Melbourne airport upon her return, the disgraced wellness guru refused to answer any questions put by the program's reporter Tineka Everaardt. "Don't you think it's more important to be paying back that fine rather than going on an overseas trip?" Everaardt asked Gibson, who just smirked and walked towards her car. Justin Lawrence, of Henderson & Ball Lawyers, told A Current Affair Gibson risks being charged with contempt of court and sent to jail. "There can actually be another situation where she's taken back to court and wheeled out from court to the jail cell," he said. "That can happen and this is not fake jail, jail in her (Belle's) own mind. This is real jail. "The court understands when people can't pay, that's different to circumstances where they won't pay." Gibson was penalised in the Federal Court in September 2017 for five breaches of Australian Consumer Law, after falsely claiming she had brain cancer but had healed herself with natural remedies.